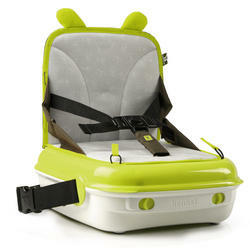 A must-have when traveling with a baby or toddler! 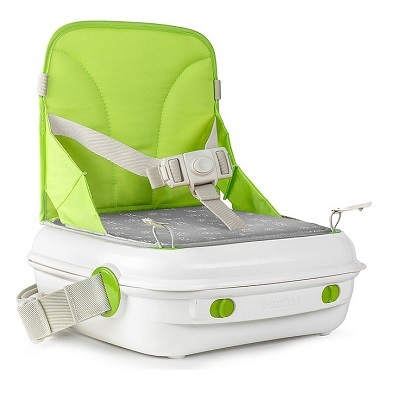 Our lightweight portable Booster seat has ample space for your child's daily essentials. 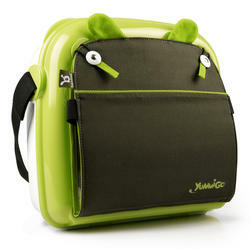 It is originally designed as a stylish carrying bag so you can easily take it with you anywhere, to restaurants or to relatives. 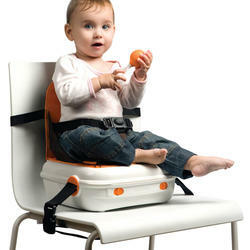 Now there's no need to sit your child on your lap or to use those unappealing public Booster seats. 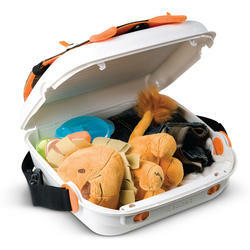 Parents love the quick set-up, easy clean-up and storage space. Kids love being like one of the grown-ups at the table.